Mrs B otherwise known as Helen, has always loved cooking and baking, but her passion was truly sparked when she decided to make her own wedding cake, a mix of traditionally iced fruit cake and contemporary cupcakes. 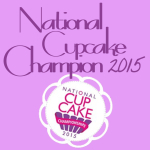 Word soon spread about her deliciously creative cupcakes and Mrs B’s Cakes kitchen was open for official orders in 2011. 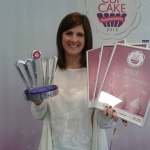 In November 2013 Helen won the title of Best Themed Cupcake at the National Cupcake Championships at the Birmingham NEC, where her cake was judged by royal wedding cake designer Fiona Cairns and award presented by baking legend Mary Berry. 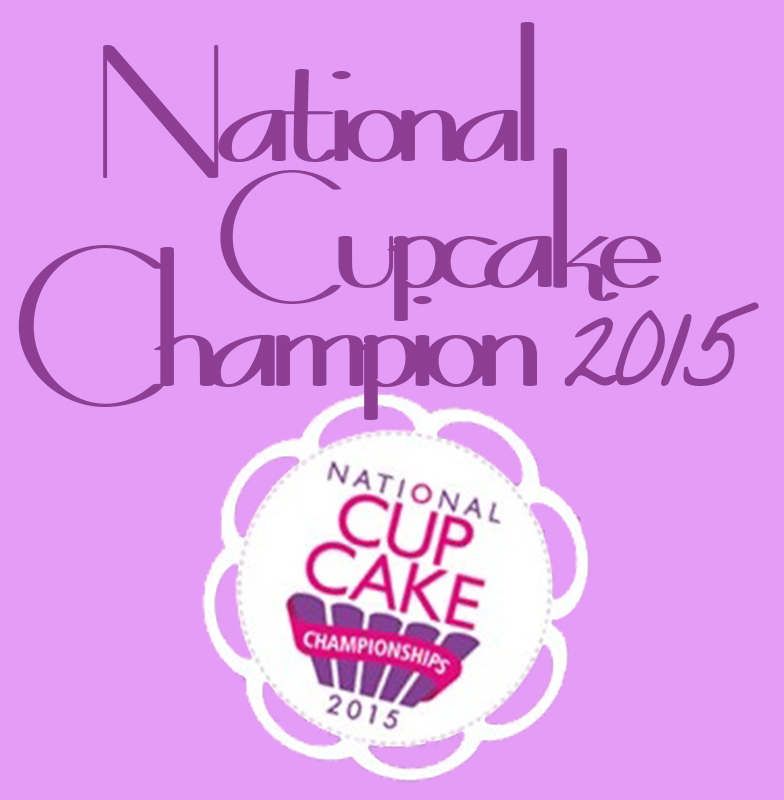 Then in September 2015, she swept the board at the Championships winning three categories (Made with Alcohol, Made with Chocolate, Classic Cupcake) and taking the overall crown of National Cupcake Champion 2015. 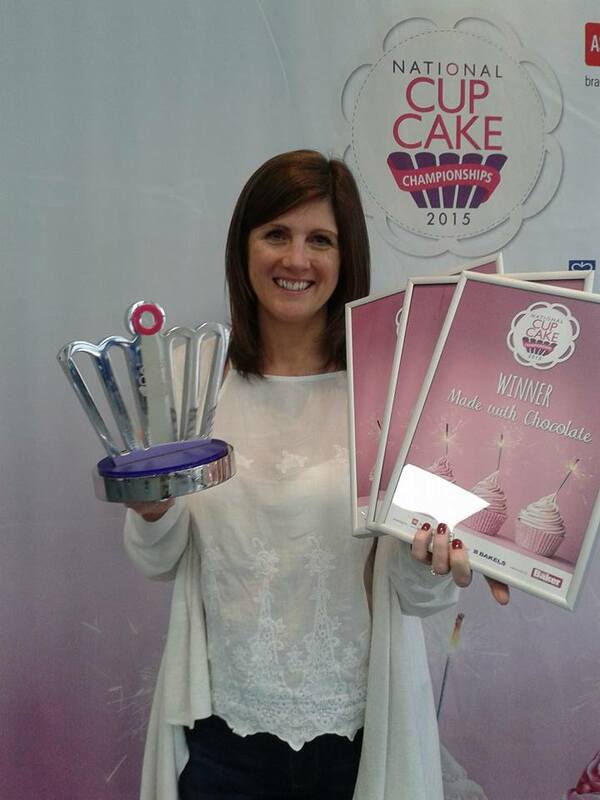 When Helen received a Coeliac diagnosis in 2016, she perfected her gluten free recipes and adapted a lot of her award winning recipes in order to continue baking without affecting her health. Mrs B’s cakes now only offer gluten free cakes (and can cater for other dietary requirements too!). Mrs B holds the necessary food hygiene qualifications and her kitchen has been approved for catering activities by Wiltshire Council’s Environmental Health Department. All food safety and hygiene requirements are conformed to as specified by the Food Standards Agency.